Microsoft appears to have a new solution to this old problem: Kill the passwords! Remembering passwords may be painful at times and hiding them from perpetrators could be even worse. But thankfully, Microsoft appears to have a new solution to this old problem: Kill the passwords! 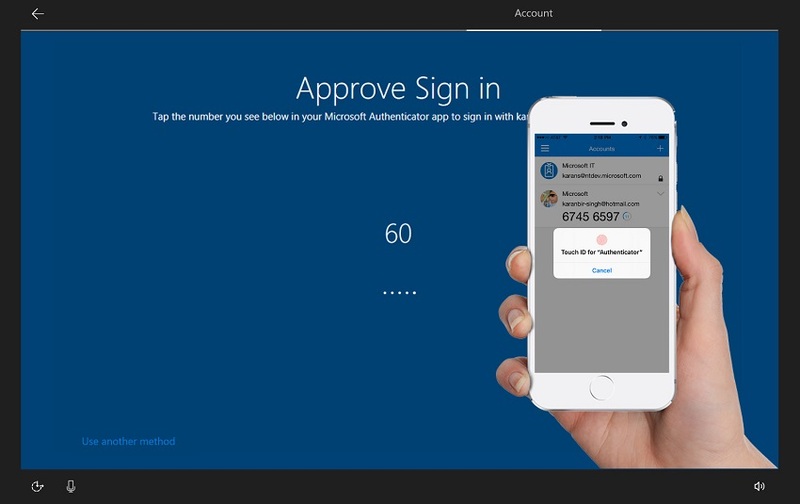 With its latest Insider Preview of the Windows 10 S operating system, Microsoft is testing a new feature to let users sign into their PCs via the Authenticator app. After you download the app on your smartphone, you simply need to set up Windows Hello on it. Once you’ve finished doing that, you will no longer come across that same old Password screen. However, in case you are Windows 10 user, you need not worry since it’s also expected to hit Window 10 as well, similar to all the other features first introduced with Windows 10 S operating system. If reports are to be believed, Microsoft may also have some plans to discontinue Windows 10 S as a separate product in the future and instead offer it to Windows 10 users as a separate mode. But since Microsoft is yet to come up with any concrete details on this topic, we’d like to suggest you to take this with a pinch of salt. In other news, Microsoft’s 2-in-one detachable Surface Book 2 will soon arrive in India later in 2018. The device is now available for pre-order in 17 new countries including Australia, France, Germany and the United Kingdom. On paper, the set of specifications appear promising in terms of processing and graphics.